The MSI group stage starts this weekend, and we’re here to get you prepared. Picking a winning fantasy team isn’t as simple as just taking the players with the best KDAs. Sure, you’d get okay results doing that, but there’s much more to a winning fantasy formula. The context of a match is important. Is the player playing against a team with a slow playstyle, who doesn’t give up many fantasy points? Do they suppress scoring in the top lane, meaning it’s a bad matchup for an otherwise strong pick? 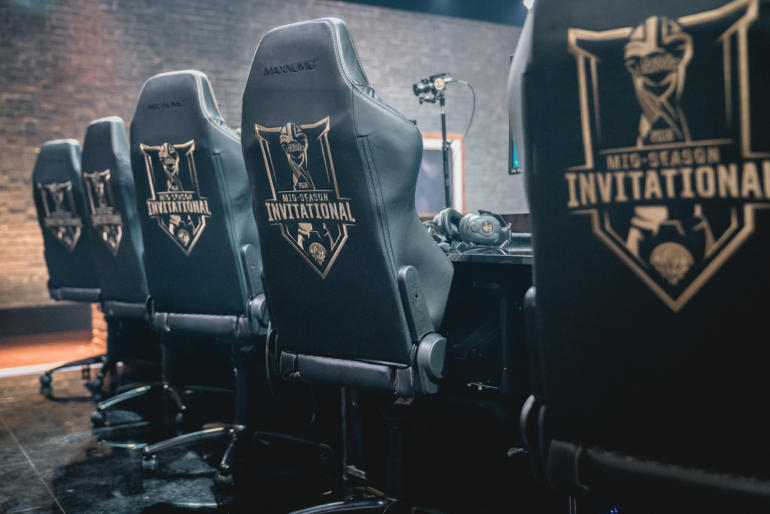 The Mid-Season Invitational is in full swing, and Skrilla will have contests up for the group stage starting this weekend. We’re going to prepare by taking a look at the teams competing and the scoring context they create for the players that will earn you the points to win your fantasy contests this week. That’s a tough task considering comparing between regions is tough, but we can still glean some useful information from a few key statistics. Combined Kills Per Minute (CKPM), which measures the total number of kills and deaths a team produces during a match, is a great proxy for fantasy points considering the bulk of them come from both kills and deaths. Average Game Time (AGT) is also important, because the longer the match the more time there is to rack up their kills and deaths. And, of course, KDA shows us the bread and butter of fantasy scoring, a proxy for the percent of kills a team scores of those combined kills per minute. A useful tool for contextualizing those stats is not just looking at their values, but to compare them to their league. China, for example, plays a much faster paced style of League of Legends than the other regions. Games are faster there and kills come faster there too. Royal Never Give Up, for example, has a low AGT, nearly the lowest among MSI entrants, but it was average for their league. That indicates we should take the number with a grain of salt, as RNG that indicates RNG may be more likely to play at a pace similar to their opponents. We’re going to look at the four teams who pre-qualified for the group stage, as play-in qualifiers Flash Wolves and EVO ESPORTS play in slightly weaker leagues that make it tough to judge their strength. The North American champs were the least dominant team domestically, with just an 11-7 regular season record, of the teams qualified for MSI. That bears out in the statistics. Their 1.14 KDA is the lowest of all competitors and they play the fastest games of all of them. 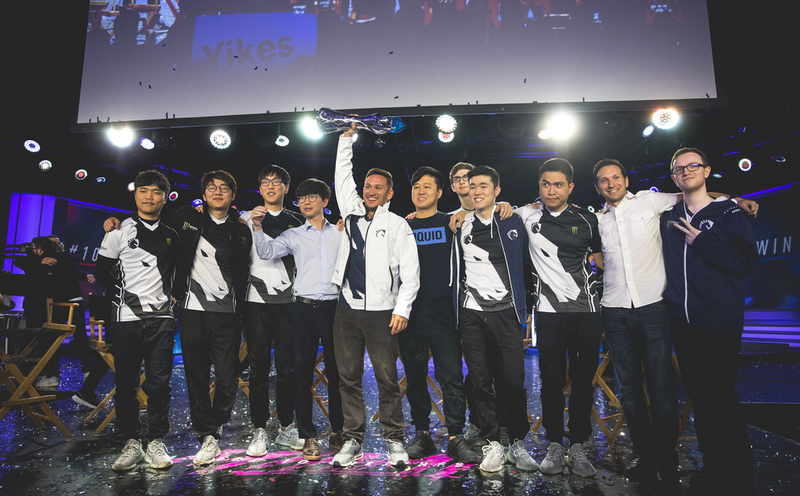 All signs point to Team Liquid as a fantasy dud at MSI, but during the LCS playoffs they seemed to play at another level. ADC Yiliang “DoubleLift” Peng in particular was a man on a mission, and if he and his team keep up that level of play at MSI, they could flip the script. The team features a lineup with plenty of international experience, so it’s possible they will shine when it matters most. But it’s safer to expect North America to flounder yet again on the international stage, and that’s not a good formula for fantasy. China is typically a strong fantasy region internationally as at home they play an aggressive and kill-heavy form of League of Legends. That’s still true today as Royal Never Give Up comes to MSI with the highest CKPM of all competitors at 0.64. But there’s a caveat: that number is actually below average for China, while Fnatic and Kingzone DragonX play faster than their peers. In fact, compared to their league, they play slower than any team at MSI. Their AGT is in a similar place. At 34.3 it’s lower than every MSI team but Team Liquid, but in China it’s an average number, indicating that they likely won’t be dictating the pace of play at MSI. Invictus Gaming was supposed to be China’s top team, posting a dominant regular season record in the LPL and huge kill numbers. They would have been fantasy gold as the most kill-heavy team in the entire world this year. But Royal Never Give up ousted them in the playoffs, so instead we’ll be getting a more muted brand of Chinese League. 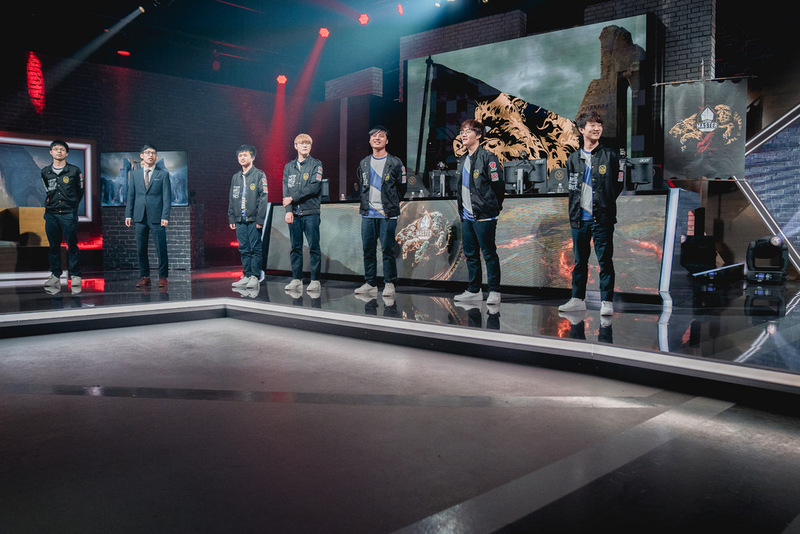 The European champions turned a dominant 14-4 regular season into an even more impressive playoffs where they only dropped a single map on their way to the franchise’s sixth LCS championship. They’re looking strong heading onto the international stage, and they’ve produced a strong profile for fantasy success. The team has an above average KDA this season at 1.38. They play both longer and more bloody matches than the peers in their league, allowing players like fantasy darling Martin “Rekkles” Larsson to rack up points. The team has more international experience than last year where they managed to rank in the top 8 at Worlds. It certainly depends on the matchup, but Fnatic look like they may be strong fantasy picks this event, though a lot of that success hinges on whether you think they can beat RNG, who eliminated them from Worlds last year. It’s right there in the team name. The Korean champs should be kings of the world at MSI, and they’re the dragon the rest of the teams will hope to slay. Not only was KING-ZONE dominate the most competitive league in League of Legends, they did it in a way that produces strong fantasy numbers. KING-ZONE has the same CKPM as the Team Liquid and Fnatic, but their number is 9 percent greater than the league average, meaning they like to play fast on average. They close out games faster than average, too, but that’s okay because they’ve posted a ridiculous 1.9 KDA on the season. That 1.9 KDA mark is actually insane. It’s the best total on a season in LCK history. 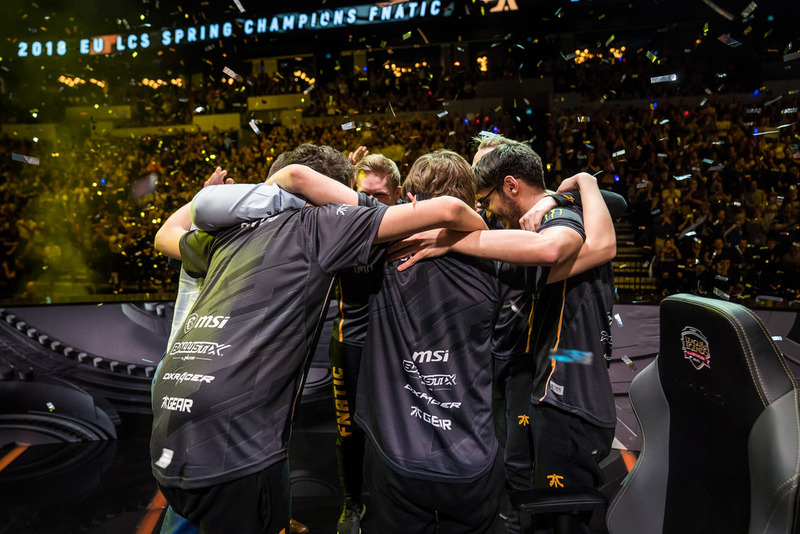 Since 2015, only two teams have posted a better number on the season in one of the big four leagues (NA LCS, EU LCS, LCK, LPL): The undefeated 18-0 Fnatic of EU LCS Summer 2015 with a 2.16 KDA and the 17-1 Immortals in the NA LCS Spring 2016 season with a 2.09 KDA. KING-ZONE are the favorites heading into MSI. It’d be a shock for them to lose maps against the rest of the competition. Winning breeds fantasy success, but they’re also built for producing fantasy numbers compared to the rest of the competition. There’s another wild-card for the group stage: The play-in teams. EVOS ESPORTS and Flash Wolves also qualified by winning their play-in series. Flash Wolves qualified today by sweeping Gambit Gaming, and they’ve actually posted some of the strongest numbers compared to the field. The problem is the LMS isn’t as competitive top-to-bottom as some of the other leagues, so you need to take them with a grain of salt. Still, they posted a ridiculous 2.28 KDA this season, but won their games on average much faster than their league, likely because they were so dominant. Flash Wolves may actually be a very strong fantasy play this week, especially if they clock it at lower salaries, which they are for the initial contests on Skrilla. Don’t ignore them or EVOS for the bigger league teams; both like to play fight-heavy styles and could be values if the price is right. Still, we all know who the real heavyweight is. It’s no surprise that the KING-ZONE comes out as the best pick in fantasy considering the heavy favorites will likely win most of their matches against international competition. Often Korean teams play a slower and more methodical style that suppresses fantasy scoring overall. Not so this year. Look for KING-ZONE to wreck the competition and to do it with style. But don’t sleep on teams like Fnatic, Flash Wolves, or RNG; you’ll need them to fill out your lineups this week.